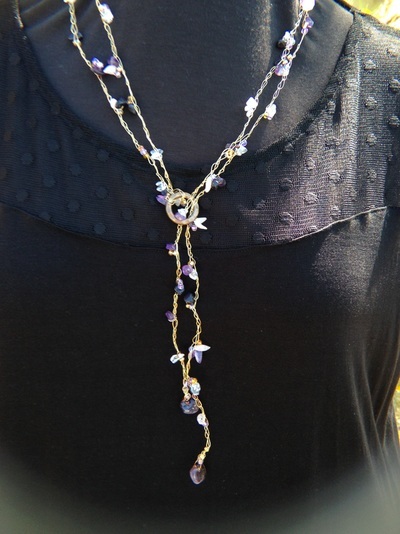 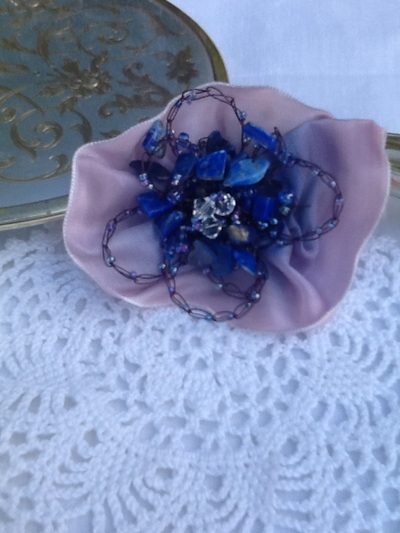 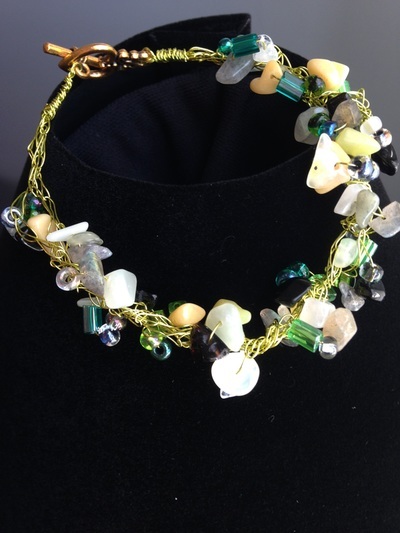 All jewelry is designed and created using various crochet stitches and silver or gold plated wire. 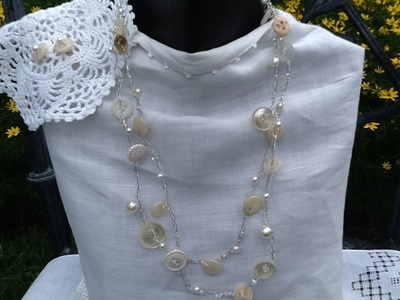 Natural gemstones, Freshwater pearls, Swarovski Crystals, Czech Beads, Crackle Glass, Antique Buttons or Charms are used to create a one of a kind wearable art piece. 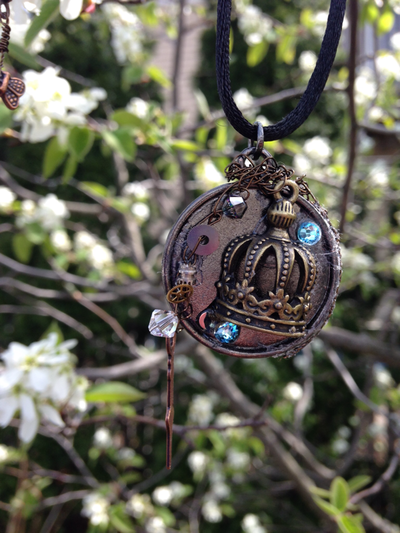 My jewelry styles range from a Downton Abbey look to Steampunk to my modern collection "Light & Lacey" which incorporates my hand painted silk. 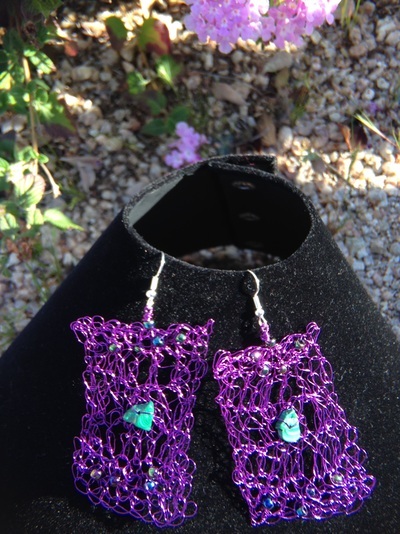 Please see the gallery below for a sample of my wire crochet wearable art.